The European United Left/Nordic Green Left (GUE/NGL) group in the European Parliament has criticized today’s conference in Tallinn titled “The legacy of the crimes of communist regimes in 21st-century Europe”. 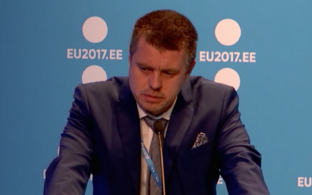 They are accusing Estonia of politicizing its EU council presidency. 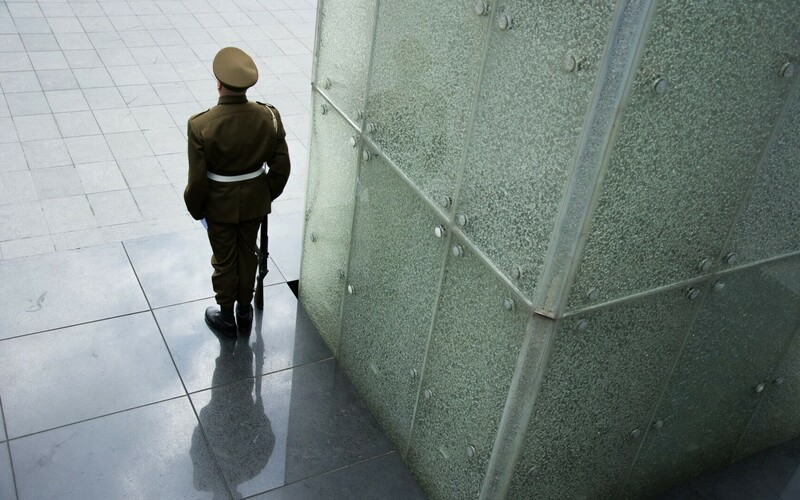 EU politics and news portal Euractiv reported on Tuesday that the Greek minister of justice, Stavros Kontonis, had turned down an invitation to participate in the conference. 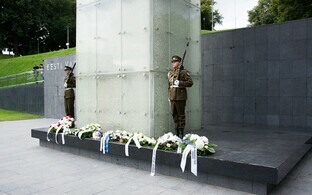 While the Estonian EU council presidency says that the event to be held today on the Day of Remembrance for Victims of Communist and Nazi Regimes is meant to commemorate the victims of all totalitarian and authoritarian regimes, the leftist group in the European Parliament sees things differently: The conference was an “insult to European historical memory”, they said on Tuesday. They urged the justice ministers of the EU member states, especially those of progressive orientation, to boycott the event like the Greek government did. Greek justice minister Stavros Kontonis, a member of Greece’s leftist Syriza government and a former communist activist, rejected the invitation, saying that the initiative was “very unfortunate”, as the far right and right-wing extremists were getting stronger across the continent and the world. The conference, to be held in Tallinn today Wednesday, is dedicated to the investigation of the legacy of the crimes of communist regimes. 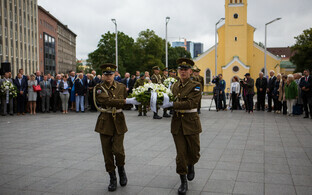 Acts ranging from the abuse and torture of political prisoners to the persecution of specific groups in the population as well as crimes against humanity in the form of purges and artificially caused famines are part of the legacy of those regimes, some of it is part of Estonia’s experience as well. 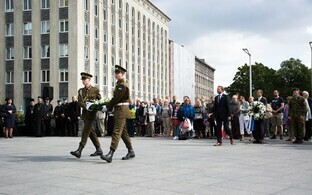 From Estonia’s point of view, that period ended 26 years ago, spokesperson for the Estonian Justice Ministry Katrin Lunt said. 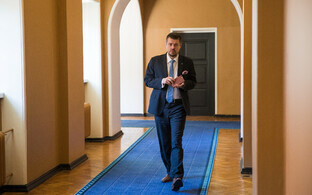 Minister of Justice Urmas Reinsalu (IRL) told ERR News in a short interview on Tuesday that apart from the moral imperative to investigate these crimes, finally dealing with them was important to keep similar things from happening again in the future.